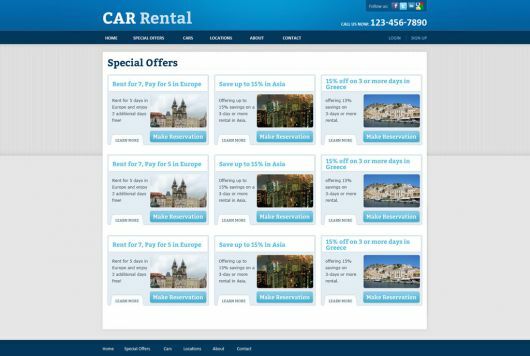 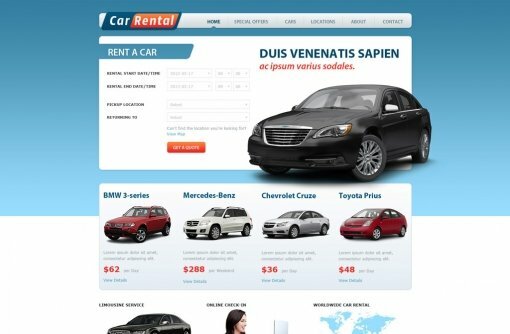 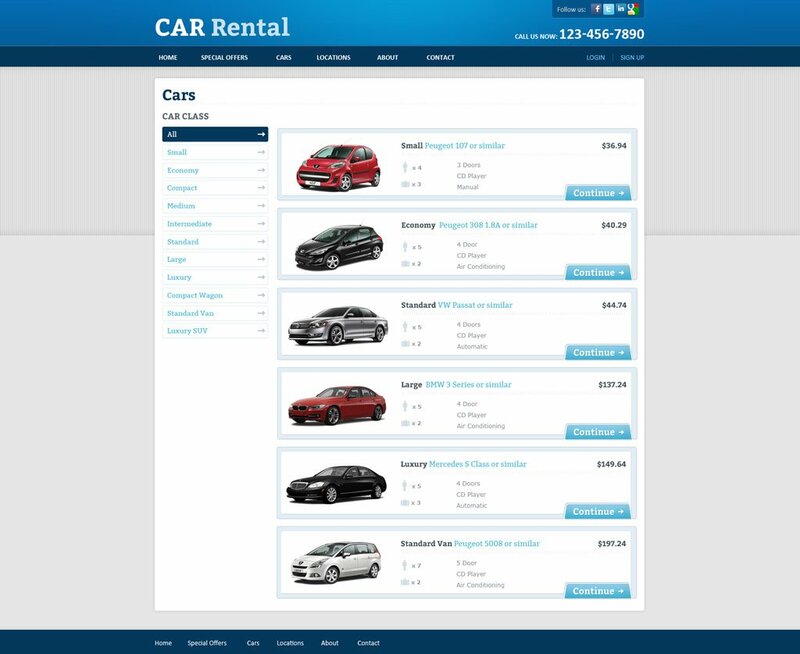 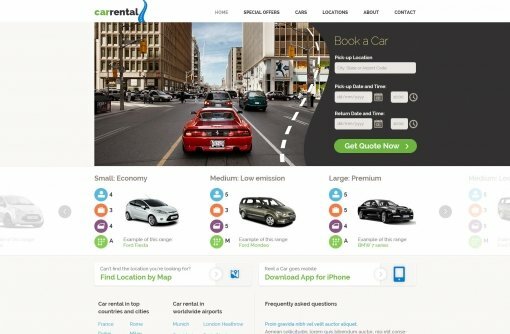 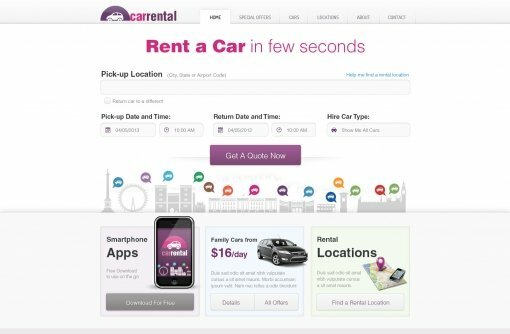 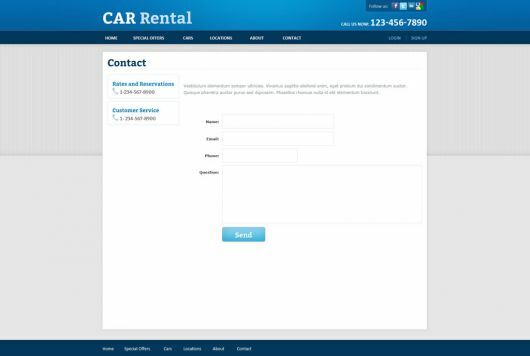 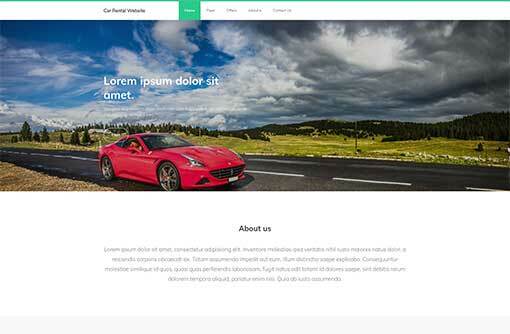 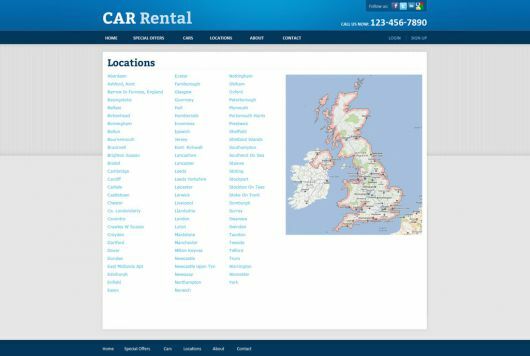 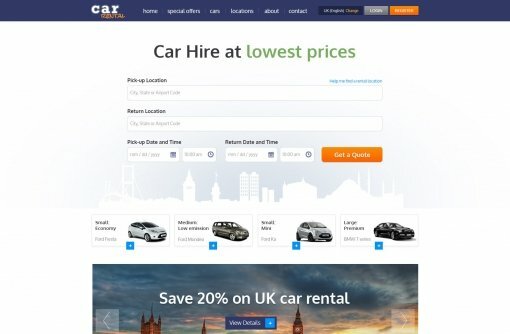 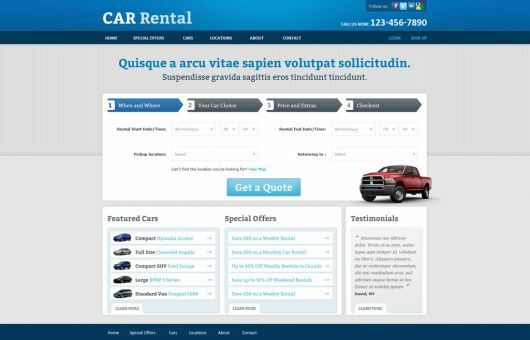 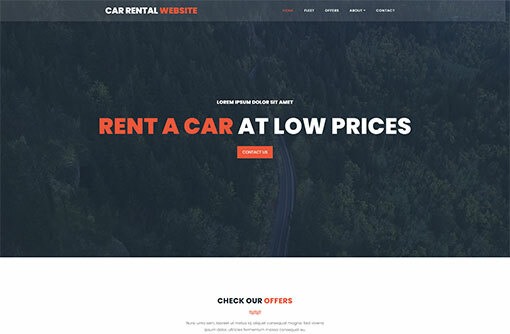 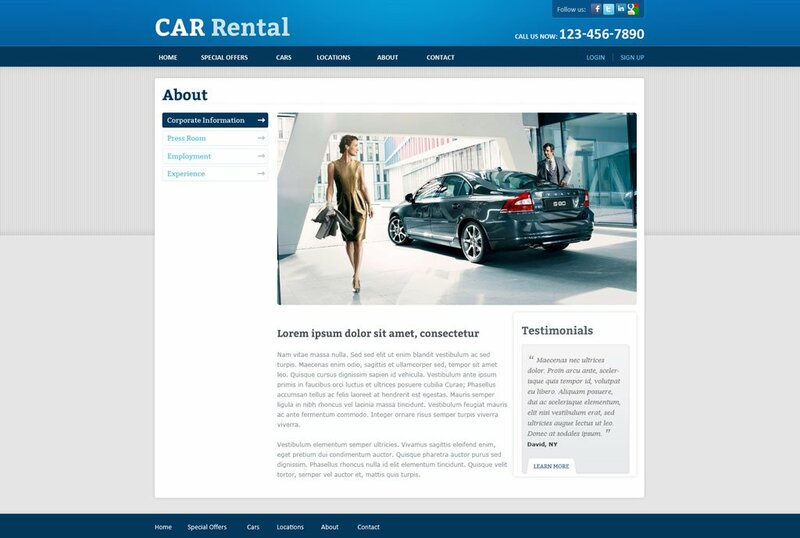 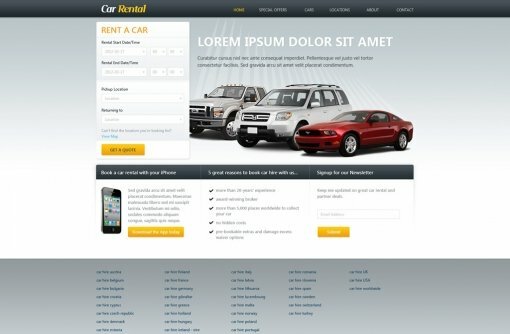 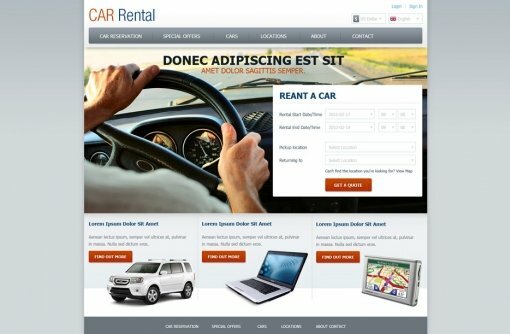 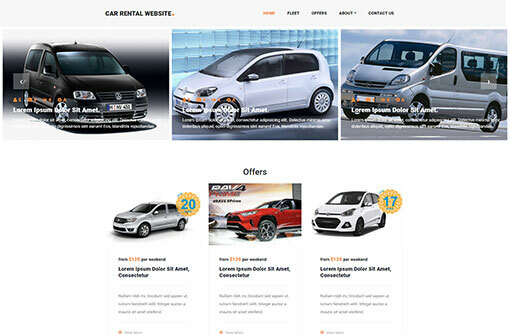 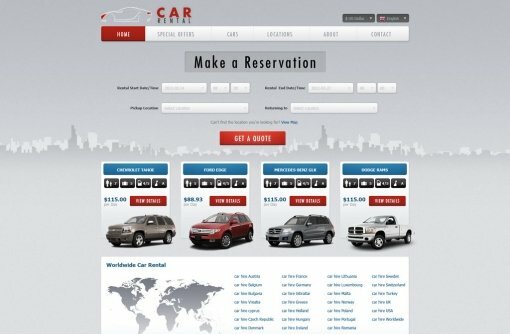 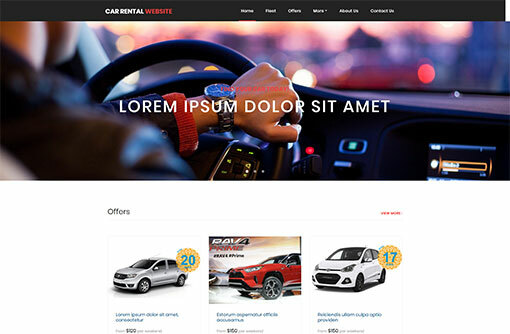 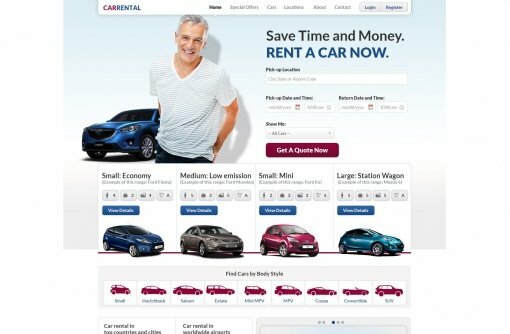 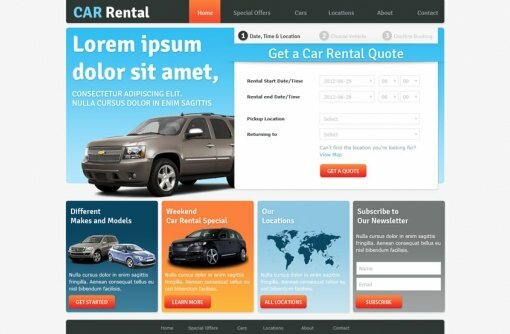 Free Rent a Car Website Template is great solution for car hire website. 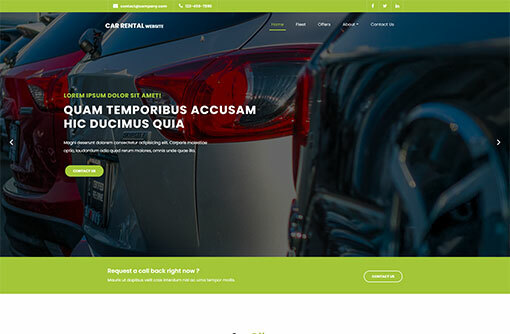 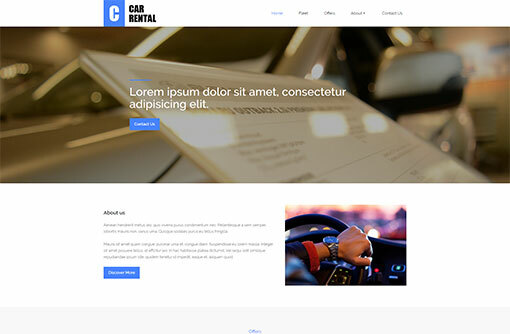 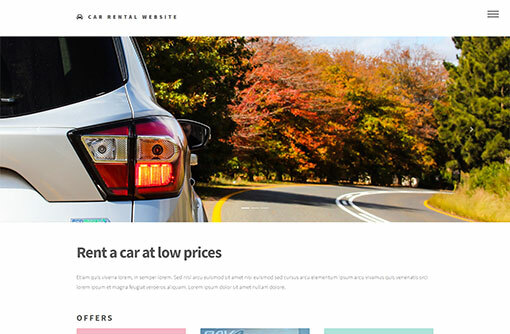 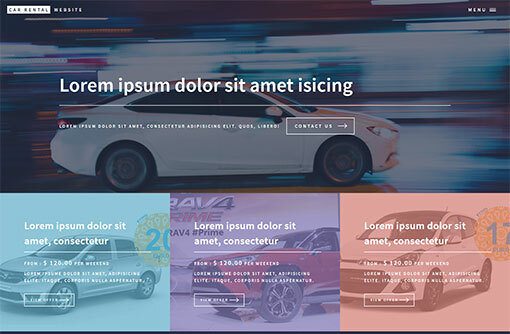 Download our professionally designed rent a car template to refresh your web design and style. 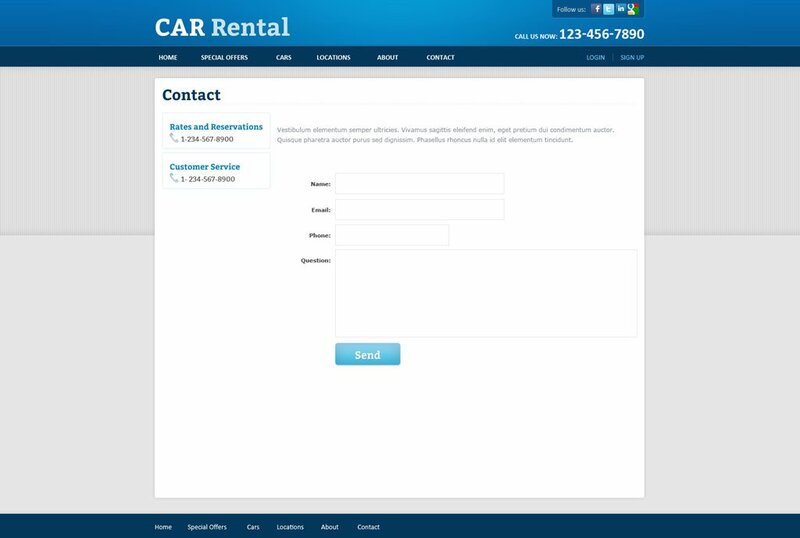 Integrate our Car Reservation System to add booking functionality. 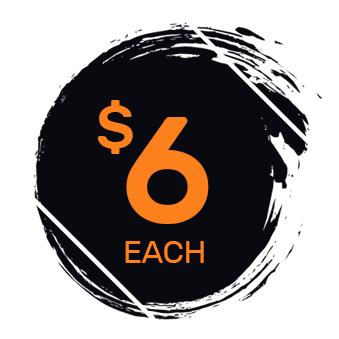 Or reduce design and development costs with our ready-made Car Rental Websites.